One of the major worries for businesses nowadays is the threat to data and IT operating systems. Not only are their issues surrounding external cybersecurity attacks but companies nowadays also have to be concerned with internal security threats. It can seem there is danger everywhere. Don’t think that it won’t happen to you, even if you’re a small firm. Keep updated on the latest external and internal security threats and always choose an IT partner that can deliver on your needs. Take the time to put in place a clear cybersecurity policy that is tailored to the way your business operates and ensure employees understand it. While the battle against cybersecurity threats in all their forms is never ending, there are powerful tools you can install and implement to protect your business. Consult with your IT provider to make sure you have the all appropriate measures in place, including password protected Wi-Fi, clear access rights management (ARM) software and, of course, updated anti-virus software. Outsourced IT provides serious and comprehensive solutions, even if your business is operating on a limited budget. Yes, it’s important but software can only get you so far. Most IT support companies also say you should focus on staff training to mitigate the potential for cybersecurity attacks and reduce the potential for internal security threats. It’s something many business, unfortunately, fail to do. 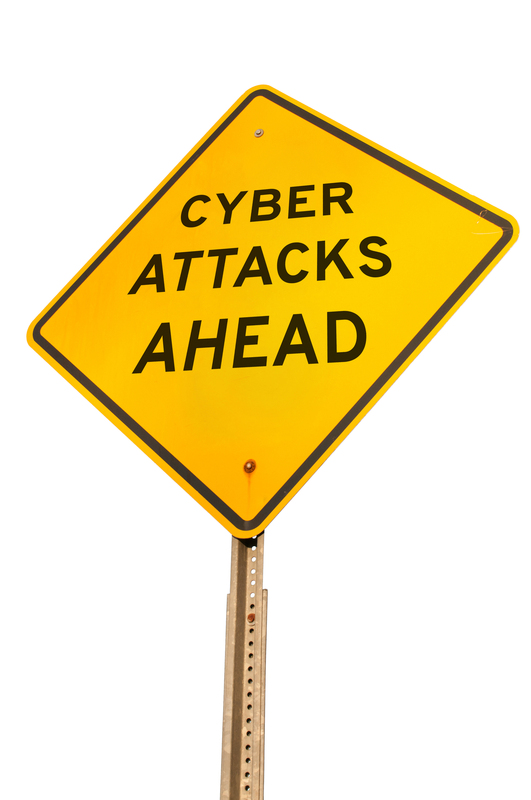 Finally, you can put in all the protection in the world but still fall foul of a cyber attack. That means backing up your data so that you are able to restore everything after an attack is vital. Make it a prime focus of your cybersecurity policy.